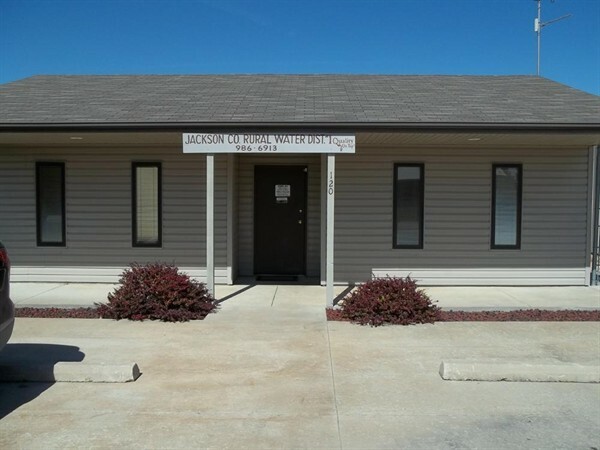 The Jackson County Rural Water District #1 began in 1966. It currently serves parts of Jackson, Jefferson, and Northern Shawnee Counties. Our current customer count is 1170. We currently purchase our water from the City of Topeka and Shawnee County Consolidated RWD #4. We sell water to the City of Hoyt but do not service the meters or do their billing. Water Bills are due by 4 pm the 15th of the month. To report a water leak during office hours call 785-986-6913 after hours call Charlie at 785-969-2004.